can be used to stimulate healing and speed repair. If you’re in need of relief from from chronic pain or help healing an injury, Regen Orthopedics may have a solution for you. 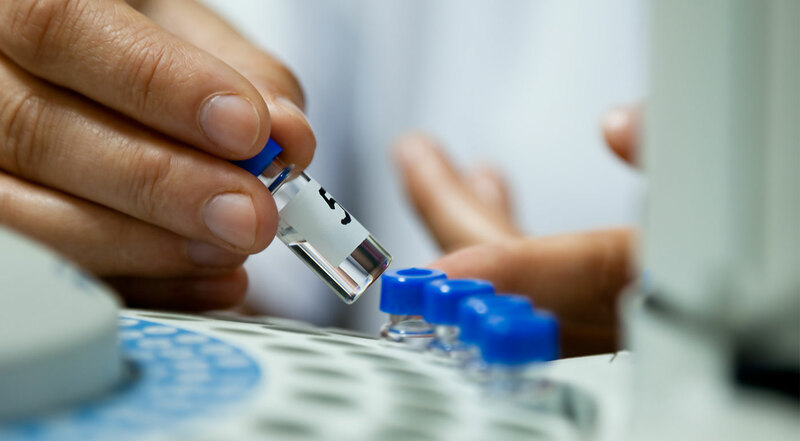 Through advanced regenerative medicine treatments, your body’s own platelets, stem cells and growth factors can be activated to stimulate healing and speed repair for bone, muscle, joint, soft tissue, and nerve injuries. These pain therapies can enable your body to repair injured tissues, reduce inflammation and ultimately heal itself. This regenerative, non-surgical treatment has been very effective for many patients who haven’t experienced adequate relief with conventional treatments such as anti-inflammatory medications, cortisone injections, physical therapy or surgery. 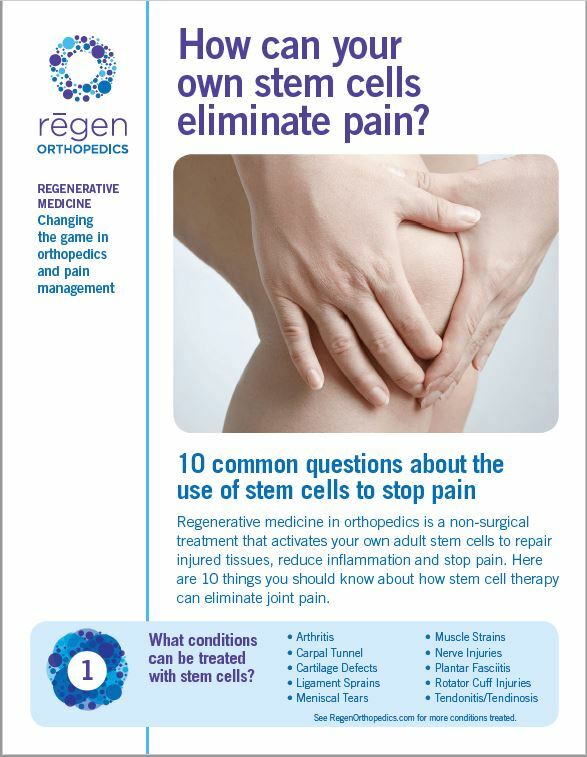 At Regen Orthopedics, we follow FDA guidelines for regenerative procedures using your own, live adult stem cells. Using your own stem cells is safer and more effective. Studies have shown that stem cell products made from amniotic or cord blood sources do not contain any actual live stem cells by the time they are injected into a patient. Learn more here. We utilize bone marrow concentrate (BMC), known as the gold standard among leaders in the field of regenerative medicine. This involves a relatively painless procedure performed by a highly skilled orthopedic specialist using ultrasound guidance to ensure proper placement. When you make the decision to have a regenerative procedure, you want to ensure you are in the hands of a highly qualified medical professional. 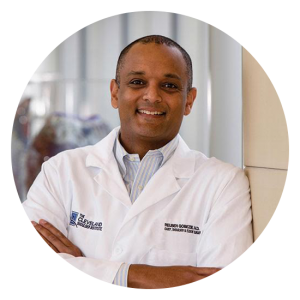 We are experts in orthopedic conditions, and our patients are cared for by nationally renowned orthopedic surgeon, Reuben Gobezie, MD. Regen Orthopedics also employs a research team that follows our patients to measure their success. Be extremely cautious when considering having this procedure done by anyone other than a skilled physician who is highly trained in orthopedics. Please read more on the questions you should ask if you consider “donated” stem cells products here. Many of our patients have been able to avoid surgery and ongoing pain medications. 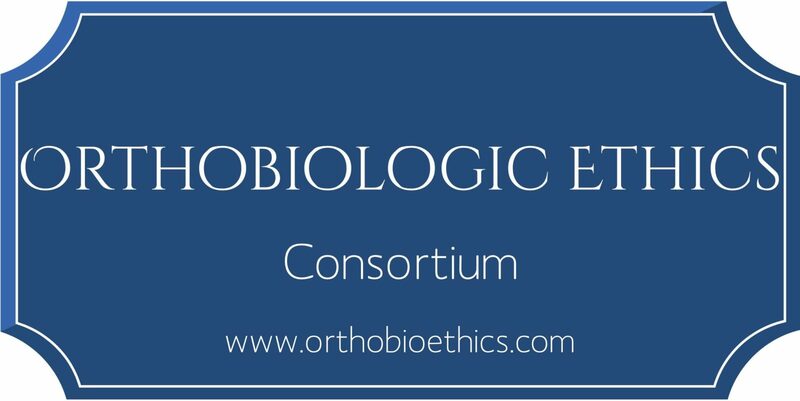 For patients trying to regain mobility, return to activity or sport, and arthritis patients in particular, regenerative medicine is changing the game in orthopedic care. Not all stem cell treatments are the same! 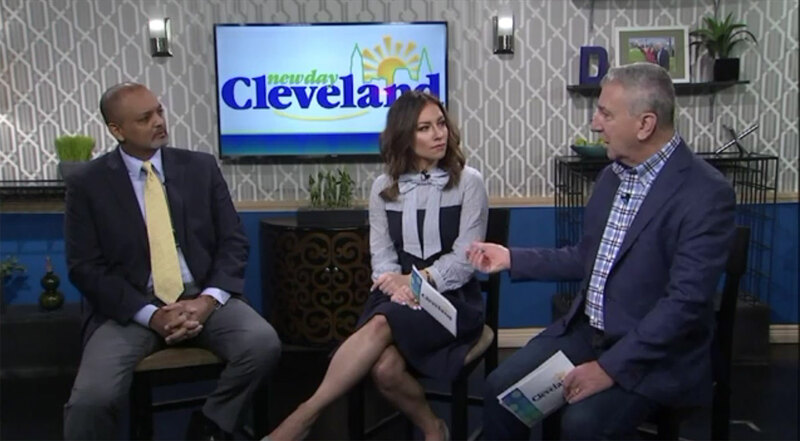 Dr. Reuben Gobezie, MD explains on New Day Cleveland. Understand the Sources of Stem Cell Treatments and Don’t Fall for False Promises. Journal of Sports Medicine reports that amniotic “stem cell” products do not contain live stem cells. 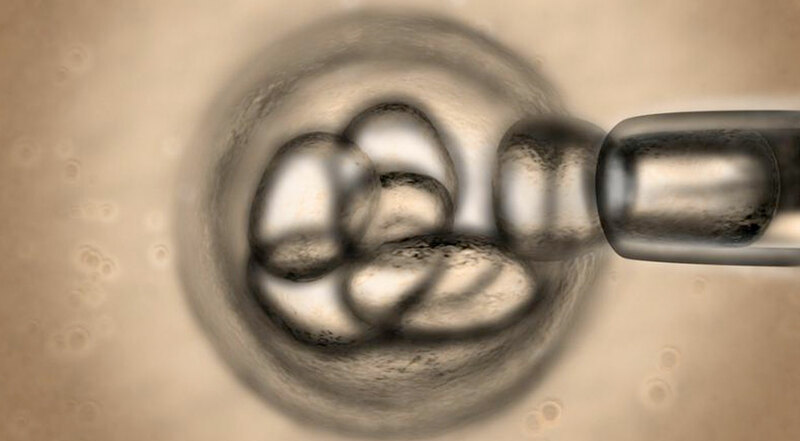 Use caution when considering a regenerative procedure that uses donated tissue from birth products.